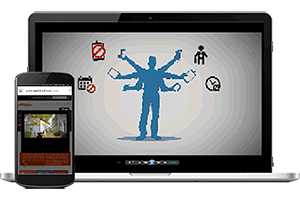 Facility software helps facility managers improve their efficiency and identify ways to control the costs of facility maintenance while helping to prioritize maintenance tasks. Today’s facility managers are experiencing more pressure to improve their operation’s efficiency and fiscal responsibility. At the same time, facility management is becoming more complicated as duties have expanded to include more complicated issues, including security and data management. 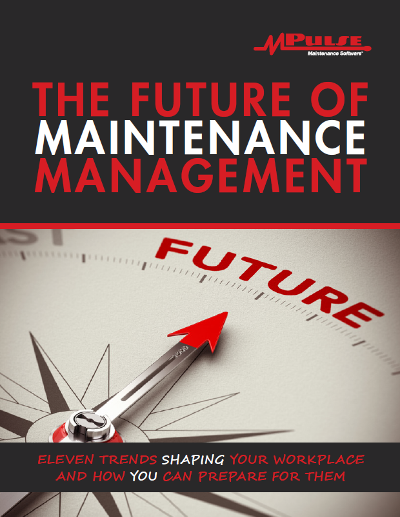 Facility software, also known as computerized maintenance management software, helps facility managers control the costs of facility maintenance and prioritize maintenance tasks. How Can Facility Software Help Me? 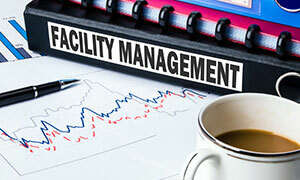 Communication is the key to improving facility management. Facility software excels at improving communication with all the people involved, from service requesters to maintenance personnel to upper management. How? 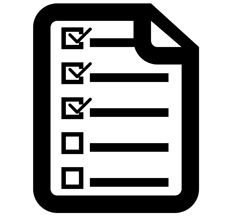 Service requesters create requests, and facility software automatically responds with updates as repairs or maintenance tasks are completed. Maintenance personnel receive work orders as they are generated, so they know what needs to be done and what their highest priorities should be. Technicans capture key documents that will assist maintenance personnel the next time a similar task needs to be done. Managers, technicians, and support staff spend less time on paperwork / data entry and more time working on more important tasks. Reporting features make it easier to communicate with executive managers and accounting personnel. The management team makes decisions based on hard, verifiable data. 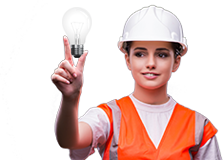 MPulse Software, Inc can help make your maintenance operations more productive and more efficient, whatever your needs.